Watkins Glen International President Michael Printup has announced that the historic repaving project on the track is complete, and the SVRA US Vintage Grand Prix will be moved back to the full road course and the traditional September weekend, this year September 8-11, 2016. 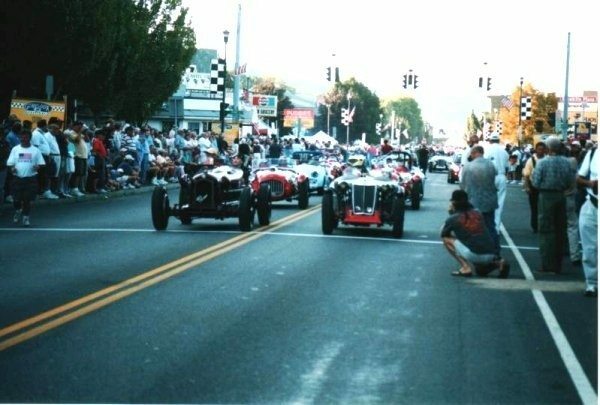 Always a wonderful community event, the vintage race cars parade downtown in Watkins Glen just like the old days, making a great chance to view all the cars up close. The event will be run on the full Watkins Glen road course. 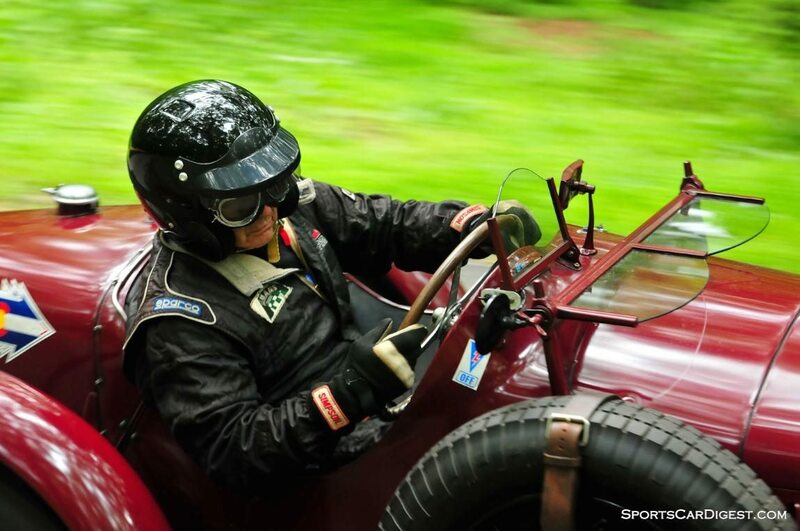 The SVRA US Vintage Grand Prix at Watkins Glen continues to grow in popularity with a variety of historic vehicles competing at this legendary road course circuit and the SVRA has been an integral part of The Glen’s schedule for 29 years. “SVRA’s great racing traditions at The Glen will certainly benefit from this project” said Tony Parella President and CEO of SVRA. “SVRA is excited for the 2016 event”. Visit www.svra.com for details.